One thing I’ve made a real effort to write about each time the weather changes dramatically, is how important hair care is. I used to be like so many other people when it came to hair maintenance: always keeping things to a minimal. Regular hair washing and the very occasional hair mask (like once a year) was about as far as I’d go, and then last year I took my blonde highlights up a notch to the platinum level and really noticed how much more help my hair needed to maintain it’s health. 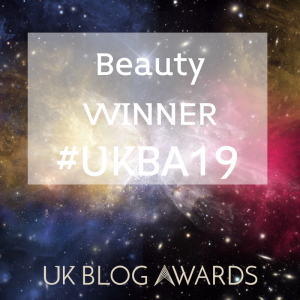 As someone who rarely goes to the High Street anymore and does most of their shopping online, this could explain why hair care falls low on the list – it’s always been the sort of purchase you get while doing your weekly food shop. Not the sort of thing you directly go out to get. However I recently discovered how many brands and products were offered at Cult Beauty just for the hair. And I made a point of looking into products that would be best for me at this transitional time of year. Starting with a good shampoo and conditioner, I now have the Pureology Perfect 4 Platinum Shampoo & Conditioner. As someone who has a lot of blonde and ash tones in their hair, this duo means I’m covering my bases in trying to maintain the colour as best as possible. 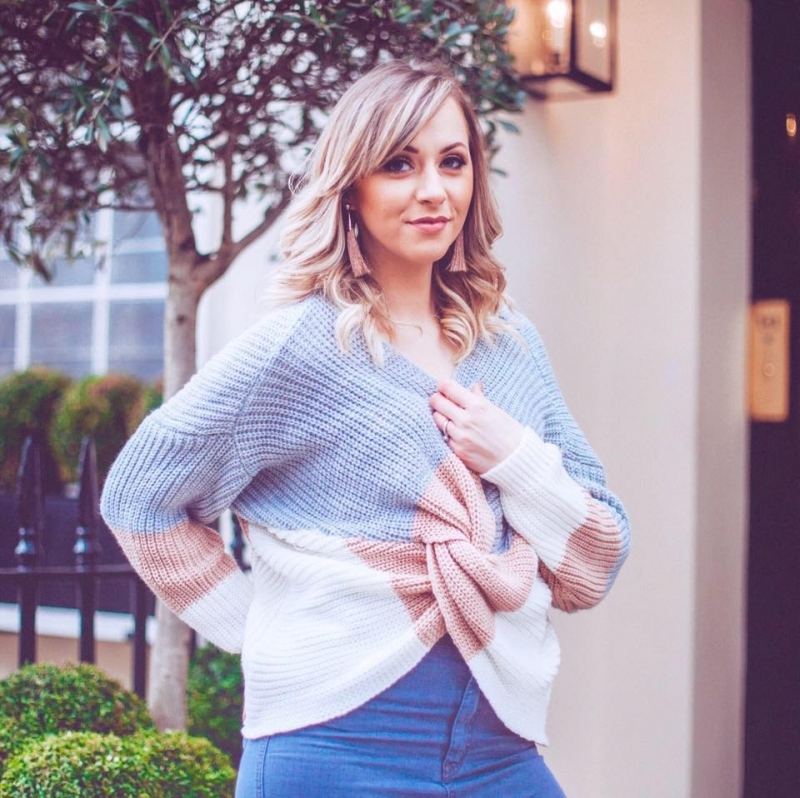 Traditionally, the brighter the blonde, the quicker it can fade, so picking a specialist washing set that’s tailored to your hair type is really important. As winter begins we spend less time outdoors, and more time inside with heating etc. This can change the way your hair looks and feels and we need to give it a helping hand to look it’s best. Not to mention constant drizzle and rain, as well as mamouth snow (like last year) can also take it’s toll. 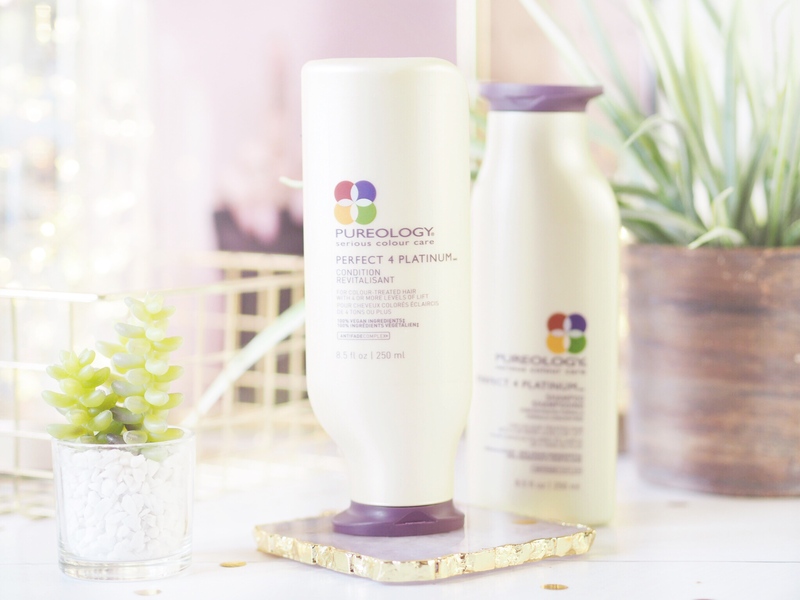 The Pureology shampoo and conditioners offer strengthening properties no matter which formula you go for, which is great for my coloured hair. They also work to combat hair imperfections: frizzy, dry, coloured etc. And there will be a duo that works for you in the Cult Beauty range. Next up is an essential for everybody no matter what their hair type. 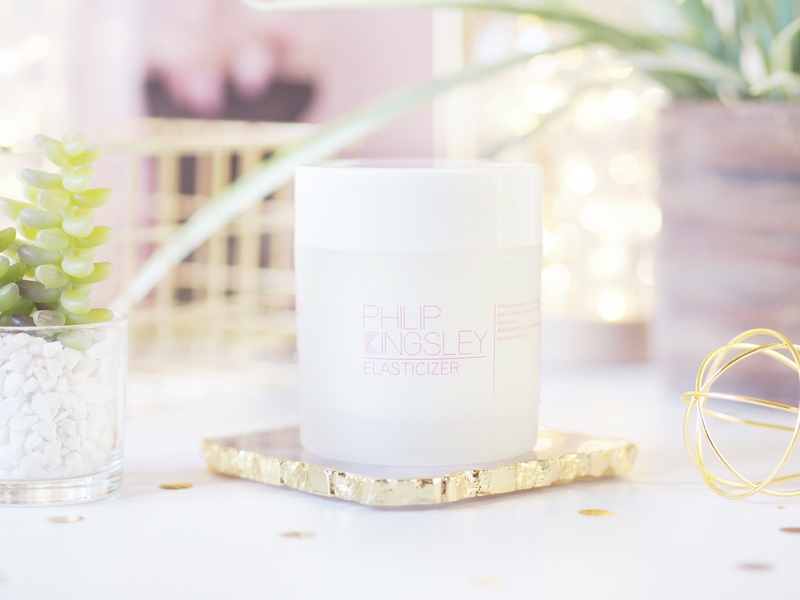 The Philip Kingsley Elasticizer has become a cult status hair product and as someone who has become obsessed with it, I know why. This pre-shampoo treatment can be used weekly to add a whole new lease of life to your hair. Which is exactly why it’s perfect for the winter months and helping the hair to transition, because it gives bounce, shine and elasticity. You apply in sections to damp hair and then wrap it up in a towel. Leave on for 15 minutes (have a brew, scroll through Instagram) and it generates a heat with your scalp that activates the treatment process – and then you wash off with your normal shampoo and conditioner. This pre-treatment creates a health to your hair that makes styling easier because hair is softer, more shiny and just full of life again. It’s like giving your hair a smoothie to boost it. Everyone needs a pick-me-up in the transitional seasons, and Elasticizer is perfect for the hair. A hair styling essential for the colder months is the Philip Kingsley Daily Damage Deference Spray. Effectively it’s a spray-in-and-leave conditioner which works to detangle the hair and also protects from daily UV and pollution damage. Sprayed onto damp hair, this will enhance how manageable your hair is while also reducing breakage – which is common in winter as hair can become brittle at the ends. What I love most about this though is not just how easy it makes styling, but it also acts as a heat protection spray too – so it’s dual purposed and perfect for days when you need styles to be upheld. These are the four products that I’m relying on to help my hair transition to winter through these autumn months. I want to make the transition as easy as possible for my locks, because I’m trying to make sure they are in the best condition possible for my wedding in 6 months time. So you can trust me when I recommend these products for delivering nutrients and health to my hair as well as yours! Oooh these products sound incredible! I’m really slack on looking after my hair, which is terrible when you consider how much I colour it! Although it’s rare for me to use a lot of heat on it, so I guess that helps? These products look amazing, so I think I’ll go hunt them down! Definitely ordering some of this I love the sound of the pre shampoo treatment! I’ve literally just had my hair cut and coloured so want to keep it looking its best! 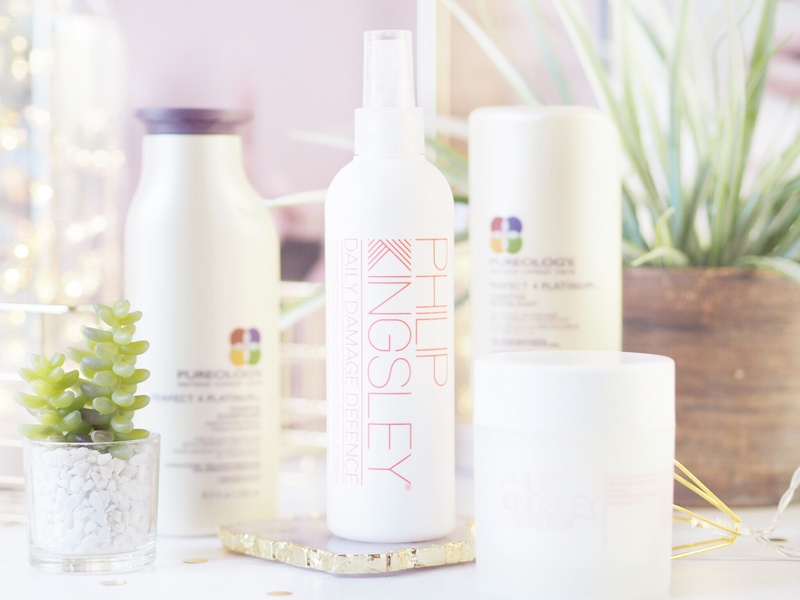 I love Philip Kingsley products, they have seriously saved my hair!! I need to stop neglecting my hair as much as I do – I am a nightmare for it! SO bad! Am I the only one not to have tried the elusive Elasticizer?! Need to sort that out! These sound so good and now I’ve read this after reading Alice’s post on another hair brand – I’m stuck on which one to try… dammit! haha.